Water leakage can cause significant damage to your home and health, if not detected and fixed, before they become worse. 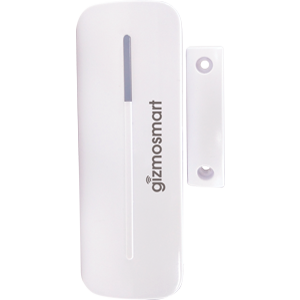 Water Leak Sensor alerts you through a sound alarm and a notification on your App, whenever it detects any leakage. Water Leak Sensor: With water sensor, you could monitor and prevent leaks from turning into costly and damaging floods. 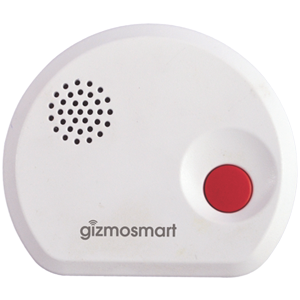 You would receive an alert in case there is leakage at your home. Are you worried about water leaks in your home or office? Are you worried about your assets when you leave home? Does it make you insecure when you leave your children or elders home alone? 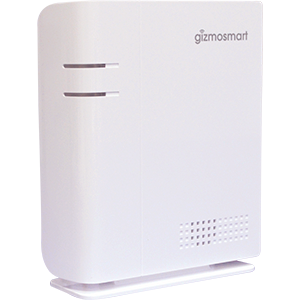 Place the sensor where you want to detect water leakage like near your refrigerator, dishwasher, basement or laundry room. 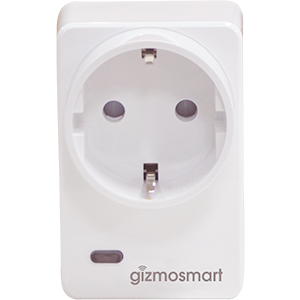 Pair the Water Leak Sensor with already installed Connected Gateway using GizmoSmart App. 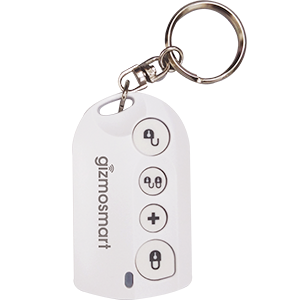 Once added, it triggers an alert whenever it comes in contact with water and notifies you.